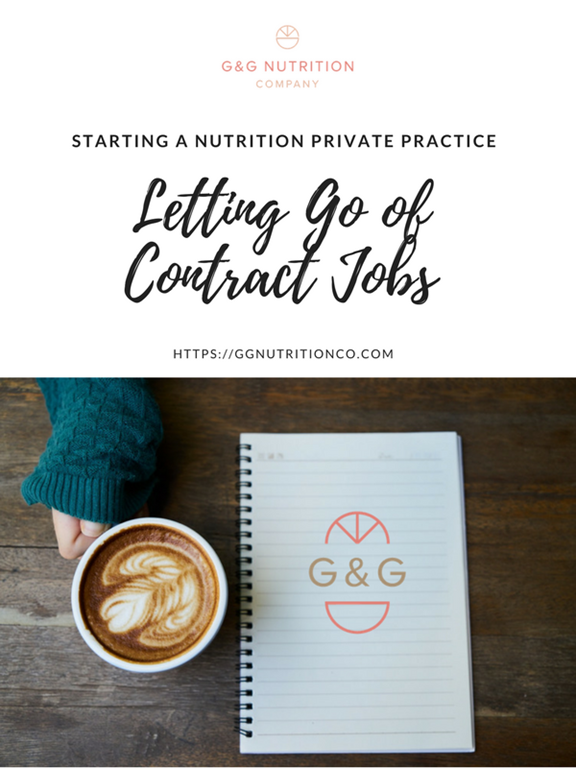 Why I Dropped all of my Contract Jobs in 2018 | Nutrition Coaching | G & G Nutrition Co.
2018 is here and it’s crazy to believe that I have 1 YEAR of private practice under my belt. The process of being a business owner has so many ups and downs, but it has been a great learning experience nonetheless. One of my goals in 2018 is execution. Have you ever watched 1,000 webinars but hardly followed through with anything they recommend? ::raises hand:: I want to focus on executing projects that will move my business forward instead of just soaking up information. Moving into the execution mode has meant evaluating my entire schedule to see how I could best do that. It also meant thinking of my time as money, and realizing that wasted time is lost income. So I decided to drop all of my contract jobs. I had 2 main contract jobs in 2017. One allowed me to quit my job by giving me 10-16 hours of work per week in a wellness clinic (in addition to my PRN hospital job). This was great in the sense that I could #1- leave my full-time job, #2- have flexibility with my schedule and #3- dip my toes more into 1-1 counseling. Unfortunately, I almost immediately knew this clinic was not a good fit for me. The company’s goals weren’t very clear, I didn’t have a lot of direction as to what I was supposed to be doing and there were many scheduling issues that resulted in lost income in my personal business. I found a lot of my time spent there was frustrating and took away my mental energy and creativity that should have been devoted to my private practice. But it was income, and early this year I had a philosophy that any income was better than no income. 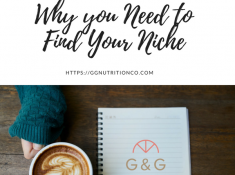 When the clinic started going in a direction that didn’t align with my professional nutrition beliefs, it was the perfect opportunity to evaluate whether the income generated there was really helping me towards my goal of building my private practice. The answer was no, so I left. I left that job in the fall and I even though it was a drop in income, it was 100% worth it. I immediately completed a huge marketing project for G&G that I had been putting off for months. This marketing project generated more income for my business. 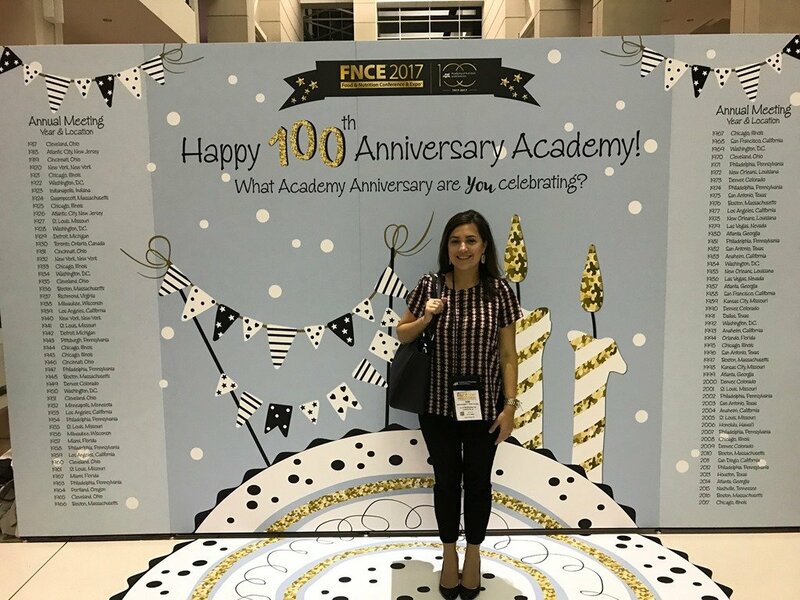 I was also able to devote more time to finding an EMR that best fit my needs, which now saves me a ton of time charting and filing insurance claims. So in both of those ways, giving up income on that one side has in turn freed up my time and mental energy to then generate more in my private practice. There always seemed to be some kind of mix-up with each contract job that I took- once I didn’t get the handouts in time, once I got the wrong handouts, once I didn’t get paid. These issues didn’t seem like a big deal when I thought I was being compensated well, but when I looked at my total hours (7) compared to my hourly pay, I realized my time could be spent working on my own G&G projects. 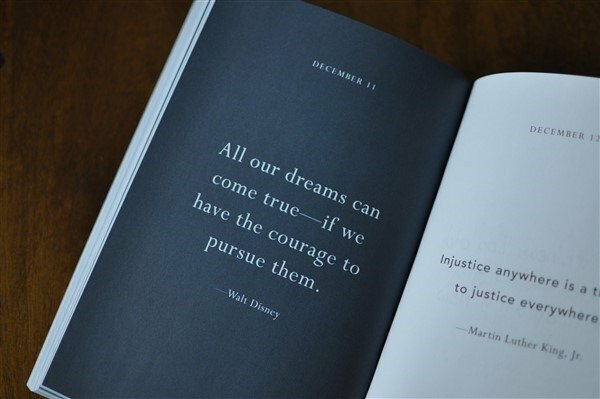 My learning experience over the past year is that I really need to evaluate each opportunity that comes my way to determine if the income is moving my business forward or actually holding me back. The philosophy that “some income is better than no income” is not always the case. I think it’s fine if not every single opportunity moves my business forward, but if something is holding me back then it’s probably a good idea to let it go. Introducing G & G Nutrition Co.!